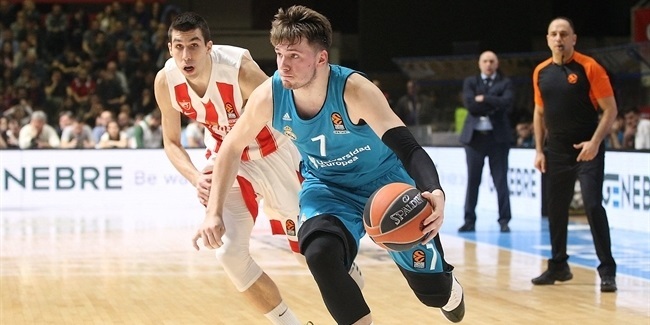 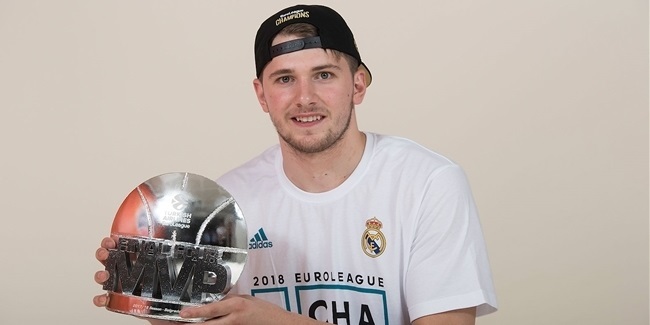 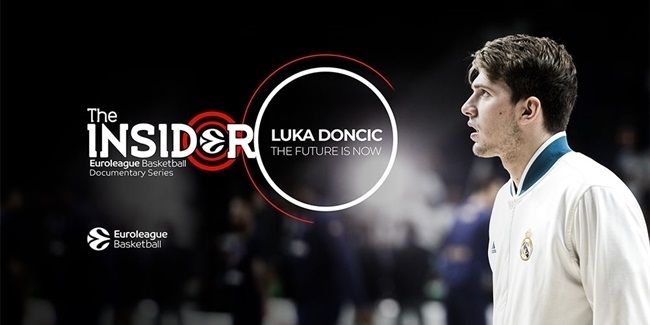 The youngest player ever to march his team to a Final Four is now the youngest to become the Turkish Airlines EuroLeague MVP, as well. 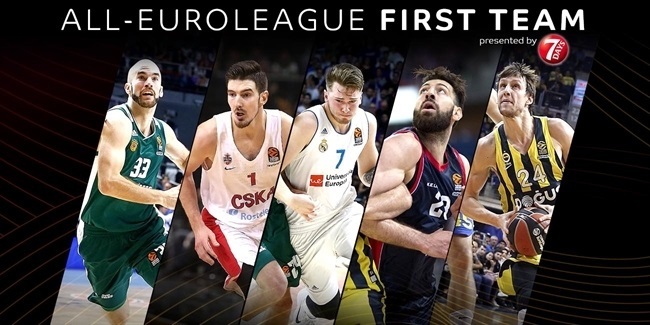 After voting by fans and accredited media members, five of the biggest stars in the competition have been selected to the 2017-18 All-EuroLeague First Team presented by 7DAYS. 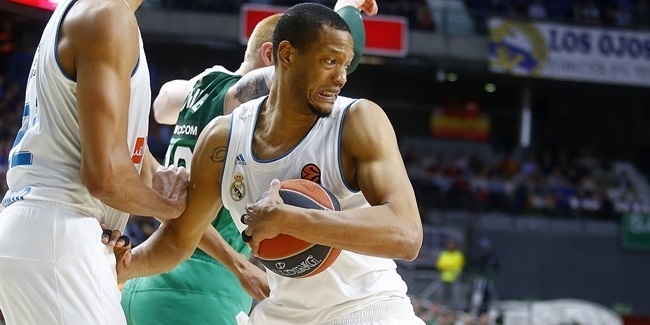 Real Madrid - Did you know that...? 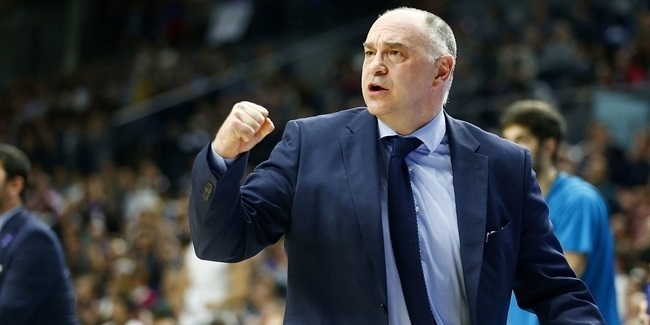 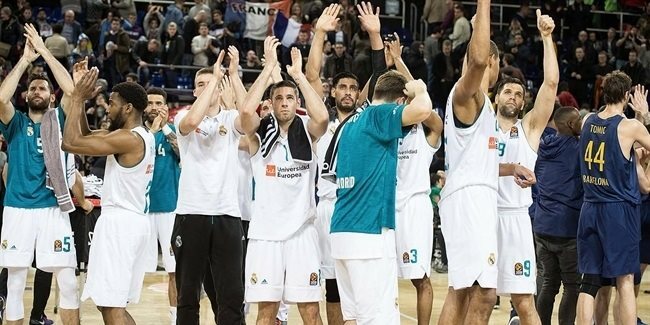 Real Madrid is still the winningest club in the history of European basketball. 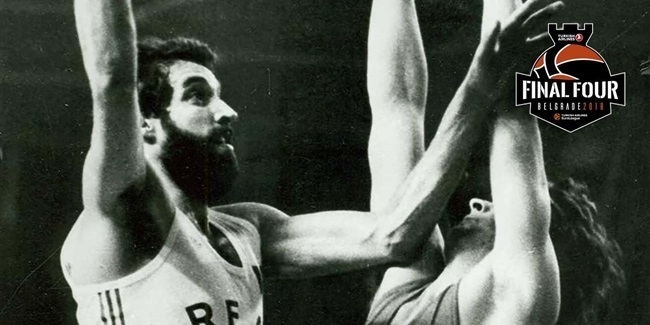 Its nine European crowns are the most in history. 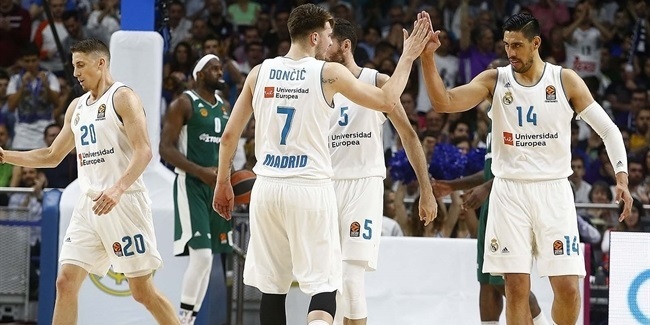 MVP Llull to play Game 3 for Madrid: "The time has come!" 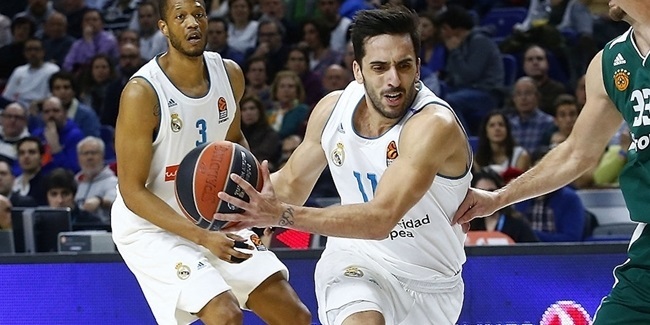 Real Madrid received bad news on the eve of the Turkish Airlines EuroLeague Playoffs with the announcement Monday that point guard Facundo Campazzo needs knee surgery. 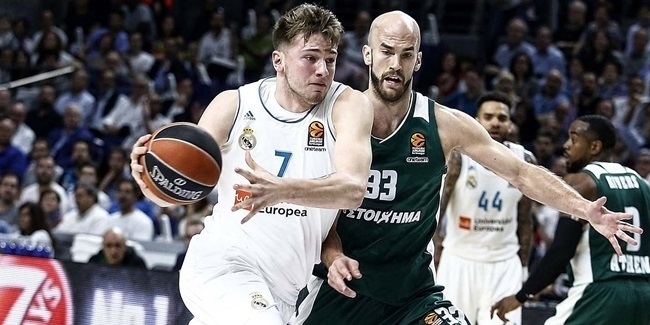 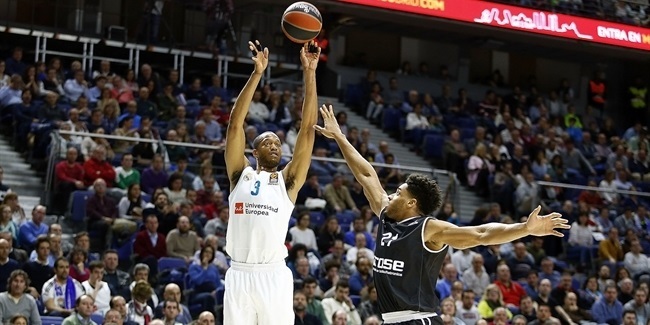 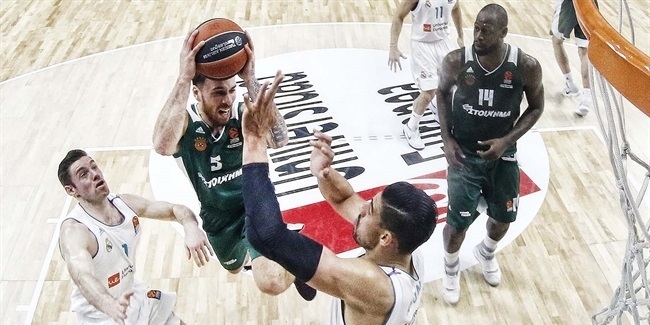 As Real Madrid heads into its sixth straight playoff appearance – and its first-ever against Panathinaikos, let's look back at its road through the regular season.